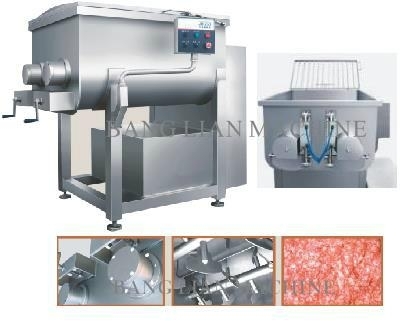 Meat Mixer - China - Zhaoqing Bang Lian Machiney Co.,Ltd. ** The input materials can be mixed evenly and inflated sufficiently. With the characteristics of no air bubble, good flexibility, bright color and the ability of extracting protein to the maximum limit, the mixer is definitely an ideal equipment to change the product quality. ** The whole machine is made from stainless steel, which enables the machine to have good reliability, durability, airtightness and convenience to clean. 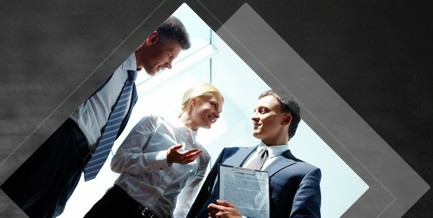 The backward open structure makes it safe and reliable. ** The parallel twin-axial structure and ramp type blades will make the materials at the optimum degree for various process requirements.